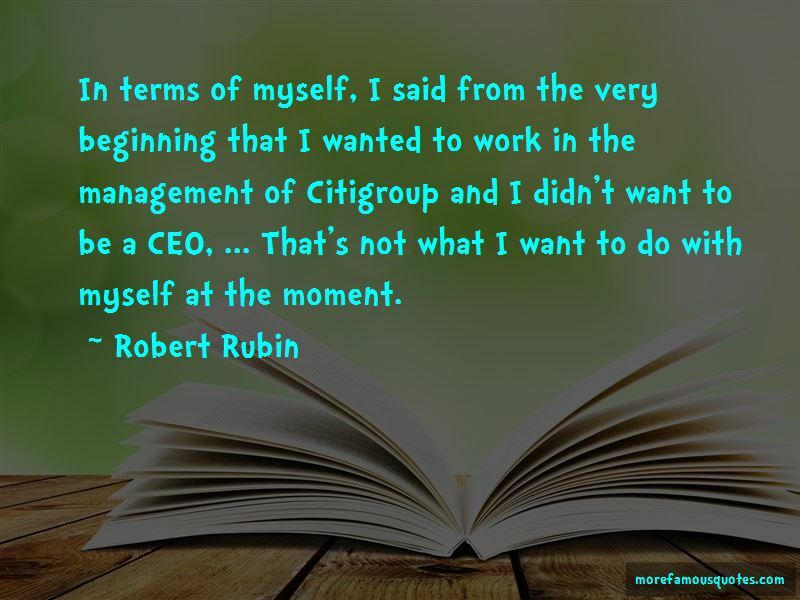 Enjoy the top 16 famous quotes, sayings and quotations by Robert Rubin. First, the only certainty is that there is no certainty. Second, every decision as a consequence is a matter of weighing probabilities. Third, despite uncertainty we must decide and we must act. And lastly we need to judge decisions not only on the results, but how those decisions were made. certain sectors have been impacted by the crisis, some because of increased imports and others because of decreased exports. 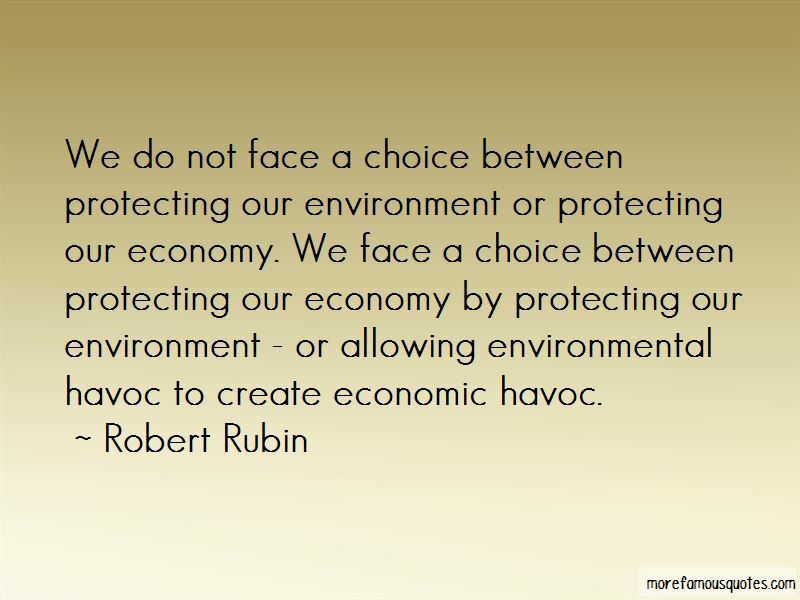 Moreover, problems in the global economy do constitute a risk to all our overall economic well-being. To be manager of the Yankees under the malevolent dictatorship of George Steinbrenner is like being married to Zsa Zsa Gabor - the union is short and sweet. We simply cannot afford any further delay in providing the IMF with the resources it requires to help contain the threat of further financial and political instability around the world. 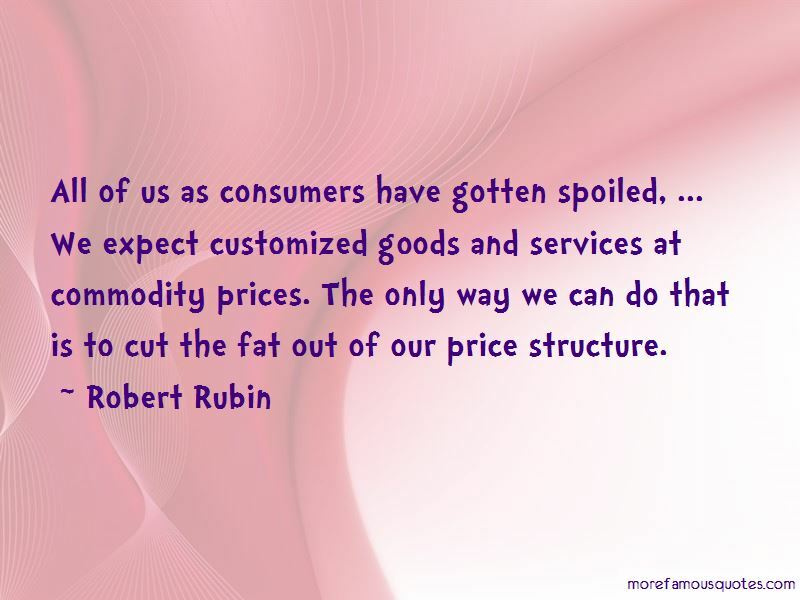 Want to see more pictures of Robert Rubin quotes? 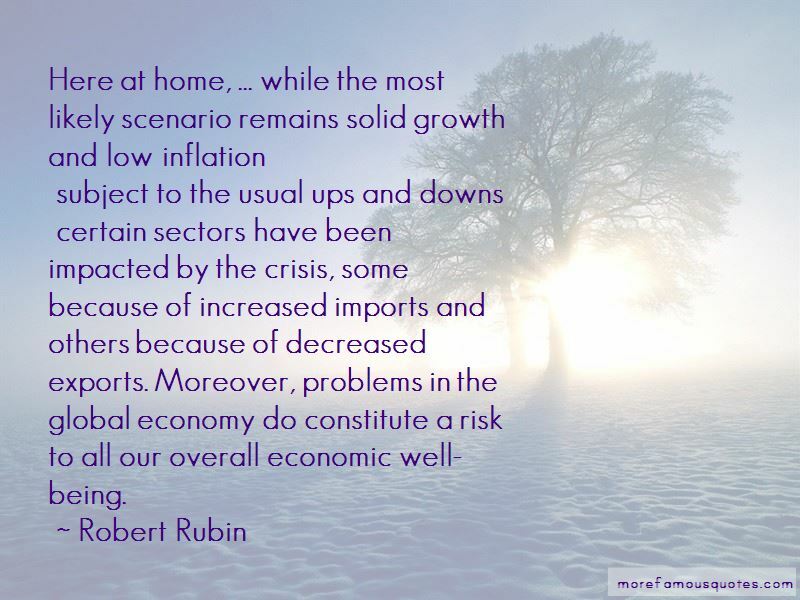 Click on image of Robert Rubin quotes to view full size.